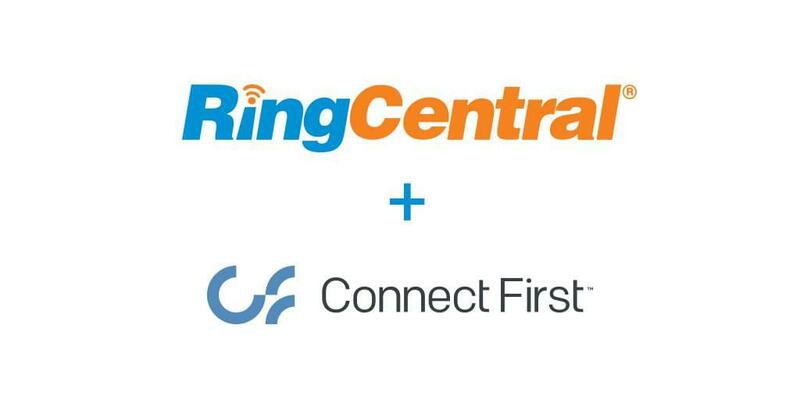 Starting off the new year strong, RingCentral has just announced they have entered an agreement to acquire Connect First in an effort to expand their growing Customer Engagement portfolio. 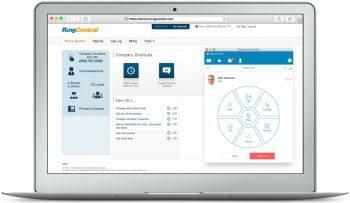 With this latest introduction, RingCentral is adding a complete outbound and blended customer engagement capability to their solutions, further rounding out their Contact Center offerings. Despite predictions of no material financial impact, there could be a large impact on the market with a strong new focus being placed on the customer experience by a number of vendors. 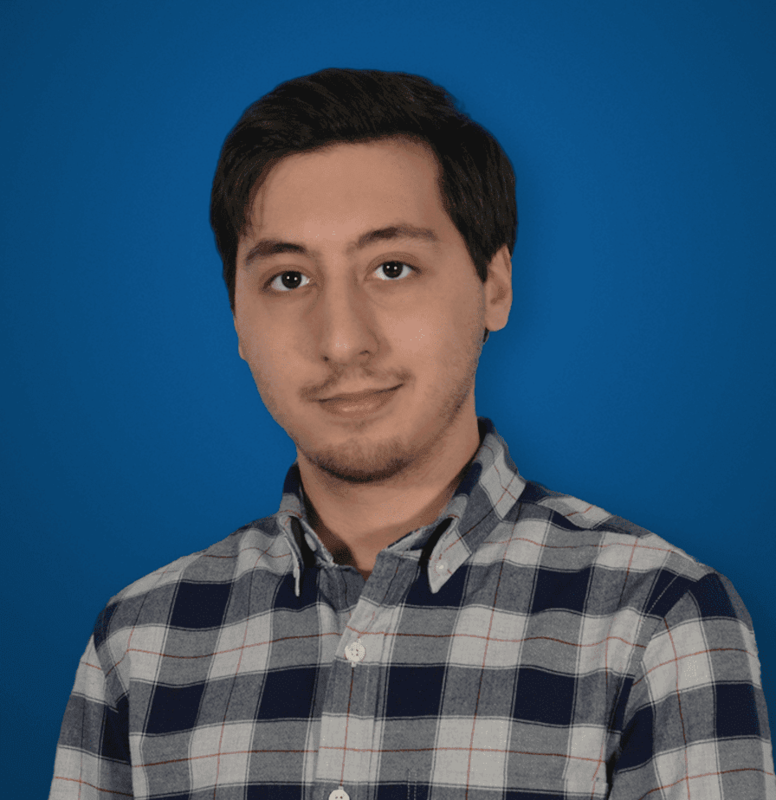 Based in Colorado, and founded back in 2004, Connect First is a bit of a SaaS veteran. 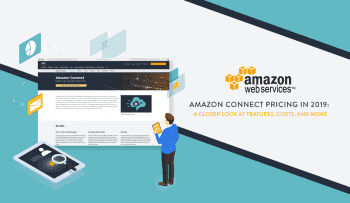 Their cloud native solution is built “from the ground up on a microservices architecture that is highly scalable and reliable,” and runs directly on top of the reliable and proven Amazon Web Services. But, of course, that doesn’t mean too much to too many. With the capabilities to serve organizations of all sizes, Connect First has a strong focus on both the SMB market as well as Enterprise contact centers, and even provides Business processing for some industry carriers. True Cloud – Cloud based, smart outbound contact center platform. Triple-redundant system for optimal uptime, even during disasters, and scalability. All of Connect Firsts’ capabilities are also available through web-based APIs that super simply integration and implementation on a wide scale with a vast number of solutions and existing platforms. The platform is also built with “triple-redundancy,” meaning three times the data centers located around the globe, for a new level of uptime and reliability. In fact, that seems to be one of the major selling points of the Connect First platform, with wide and powerful capabilities, and unparalleled uptime promises and guarantees. With triple redundancy, it certainly seems that Connect First can deliver on that promise. The provider does also mention on their website that Connect First has a “higher-than-average Net Promoter Score.” NPs measures and tracks overall customer loyalty, and with the average software provider sitting around 50/100, Connect First actually stands out with their rating never dropping below 74. But, honestly, reliability isn’t the only reason RingCentral was looking to make this latest acquisition, especially as this is a follow up to their recent acquisition of Dimelo. RingCentral seems to have an end goal in mind here, but we’ll touch a bit more on that later. First, I wanted to really focus in on and highlight what RingCentral will be gaining through this acquisition. Simply put, RingCentral has acquired a cloud-based contact center solution; but they seem to be focused and interested in a few specific capabilities. According to their press release, RingCentral was specifically interested in the Connect First platform for key features that are aimed at improving the outbound and blended customer experiences, as well as the responsiveness of agents. Outbound and blended capabilities are clearly the important distinction to be made here. RingCentral already has a strong inbound Contact Center solution, along with internal tools brought in from the Dimelo acquisition recently made. However, the provider was clearly looking to bolster their outbound capabilities for the SMB market by snatching up a platform as capable and well equipped as Connect First. For example, Connect First’s portfolio specifically includes powerful outbound dialers, including preview, progressive and predictive dialing modes, and necessary functionality to follow, such as TCPA compliance management and agent scripting to truly maximize the usage of these new calling capabilities. I want to go even further into what I feel is a new strategy from RingCentral, but before digging too deep, this acquisition of Connect First is a clear indication of a new direction and focus for RingCentral. 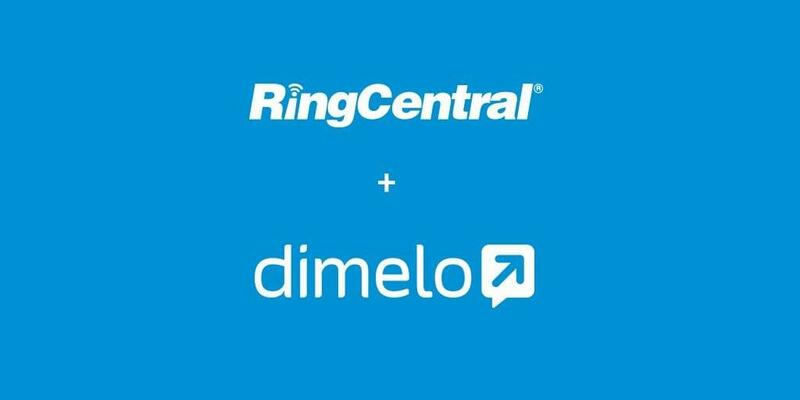 This begins to makes even more sense when we remember that RingCentral just acquired Dimelo’s Customer Engagement platform not too long ago. Quite frankly, this was a really strong move made by RingCentral, a provider already proven to be in a great position. We have mentioned time and time again, there is a major focus being placed on the customer experience for the past few years now. This clearly is a lasting trend, and won’t be going anywhere anytime soon; and for good reason. Customers dictate the demand and the market, and organizations should strive to meet their expectations, and deliver the best experience possible to ensure a pleasant experience for both parties involved. Agents that can work better can both provide better support, and provide more support. So, with a focus being placed on the overall experience, and engaging the customer proactively, RingCentral (and other vendors we will mention shortly) seem to be rounding out their solutions and portfolios to include new advanced capabilities that organizations can leverage to empower both their agents and customers. As I noted in passing above, this locks into place with RingCentral’s previous acquisition of Dimelo, which had placed a strong focus on the provider’s digital customer care software, and even some AI capabilities. Just to recap quickly: Dimelo’s solutions, which are now RingCentral Engage, enable organizations to integrate and centralize all of their communications across multiple channels into one single platform. This enables businesses and individual representatives to provide a more consistent customer experience across all channels, fully optimizing agent capabilities to provide a consistent and great experience. During the Dimelo announcement, RingCentral CEO Vlad Shmunis explained that Dimelo’s platform allows organizations to “transform how they engage with their customers,” enabling them to “vastly improve their customer interactions by delivering world-class integrated experiences across a multitude of digital channels.” More simply put, with Dimelo, RingCentral can provide the tools organizations need to effectively manage their digital inbound engagements. In comparison, Connect Firsts’ platform offers a similar capability and focus, just on the outbound end of things, by “seamlessly blend[ing] outbound calling activity with customer call backs and communications over digital channels.” It is almost as if these two acquisitions are two different sides to the same coin — outbound and inbound customer engagement. It seems that RingCentral has been aiming to fully round out their Customer Engagement and Contact Center portfolio for a little while now, and I think I begin to see a little bit of an industry trend developing here. It has become fairly obvious that Contact Centers and Customer Engagement capabilities are quickly becoming one of the hottest battlegrounds of a large number of vendors. This, like most SaaS and UC focused solutions, tends to dip its toes into a few different industries, as the lines between these solutions and platforms continues to blur — with RingCentral’s latest move being a fairly obvious example of such an effect. Without a doubt, Vonage’s master plan has expanded to include a strong focus on providing the best customer experience possible by empowering organizations with the tools they need to not only create the best customer experience, but enable their agents to provide new levels of support as well. Even ignoring my speculation of video, NewVoiceMedia introduces a large number of Contact Center capabilities, and Nexmo puts Vonage in a truly unique position to expand customer engagement capabilities and functionalities. But, of course, it is not just Vonage and RingCentral, or UCaaS providers, we see placing a large focus on the Contact Center and Customer Engagement capabilities. 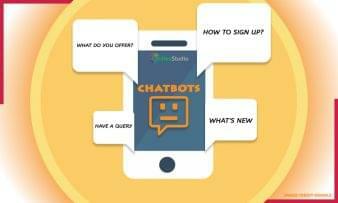 In fact, this also all ties in directly with Artificial Intelligence, as Contact Centers truly seem to be one of the first real world proving grounds of AI applications. Last year we also saw Google launch their own AI Contact Center product, enabling organizations to augment human agents. Twilio Flex was officially launched as well, which will be an interesting rival to Nexmo and Vonage to watch. The point I am trying to make here is that Contact Center solutions are in a really hot place right now: these platforms are really flexing some of the latest cutting-edge technologies, and will continue to push the boundary as we see new uses for AI and Automations emerge. As we continue to place a strong focus on Customer Engagement, and empowering representatives to provide better support, it seems that AI is a natural path to follow, enabling users to drastically cut down the time it takes to complete tasks, or locate necessary information. Of course, this was a really strong move by RingCentral, that almost goes without saying. Connect First is a proven and well-designed native Cloud solution with a global reach, how could they go wrong? 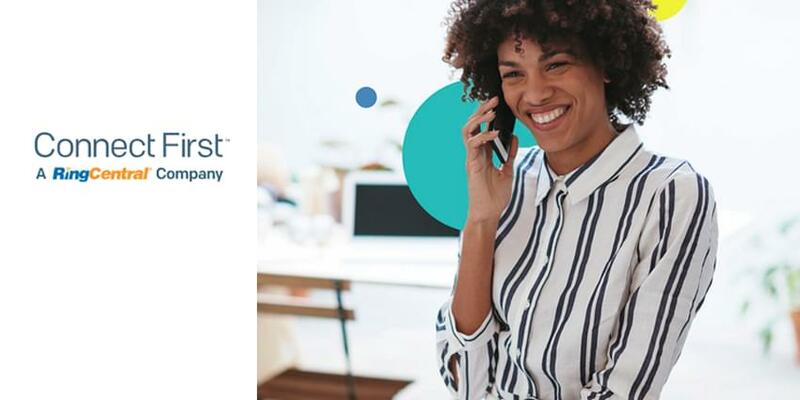 Powerful dialing and outbound capabilities seem to be what RingCentral needed to truly round out their overall Contact Center and Customer Engagement capabilities, and Connect First was a strong platform to help them do-so. However, I really feel that the bigger story here is the shift within the contact center market, and even the SaaS/UCaaS market as a whole, towards a strong focus on Customer Engagement. It will be very interesting to see what new acquisitions pop-up in the news, and what new AI powered functionalities will emerge. Contact Centers really seem to be the latest battle ground for innovation within the SaaS market, and this seems to be indicated with a shift in industry veterans, as well as these recent acquisitions by RingCentral and their competitors.